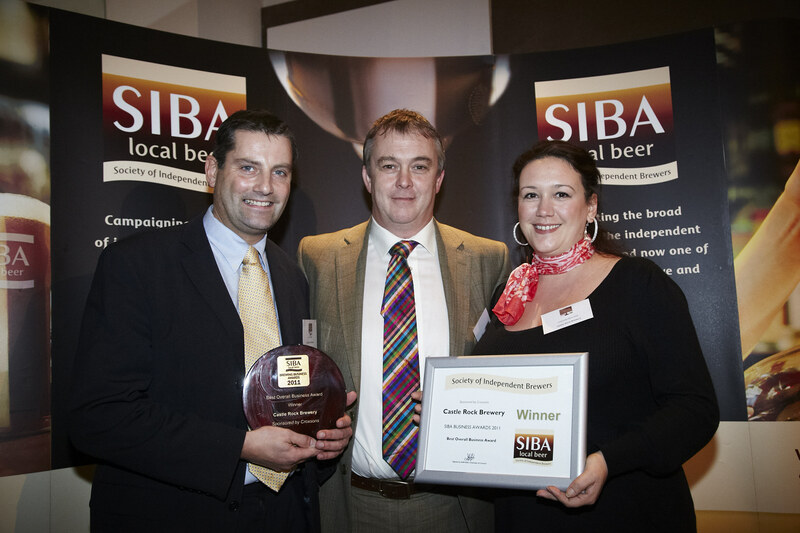 The 2011 SIBA Brewing Business awards took place at the SIBA Pub Retail Conference, 14th November at the Crowne Plaza, London. 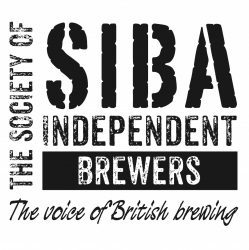 brewers were recognised at the event for their business development skills while awards were also made, for the first time, to one SIBA pub associate – now known as SIBA Locals – and one supplier. 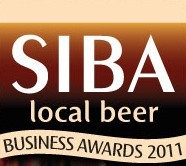 The Business Awards, now in their sixth year, invited entries from SIBA’s 500+ brewer members into a number of categories such as Best Customer Support, Best E-Business, Best Label Design and Best Marketing – the latter won by Castle Rock on their way to the top title. Several Awards were also given for design of both draught and packaged product. SIBA chief executive Julian Grocock said, “Castle Rock impressed the judges firstly with their marketing, in particular the phenomenal media interest they generated for their ‘Kiss Me Kate’ Royal Wedding ale earlier this year, but it is their sheer professionalism, and their business drive, that won the day for them. Far from sitting on their laurels after winning Champion Beer of Britain in 2010, Castle Rock have continued to evolve their range of core and seasonal beers, opened a bigger brewery and developed their pub estate. They are worthy winners of this year’s Overall Business Award. He added, “Once again, the entries to the SIBA Business Awards were wide-ranging and of an extremely high standard. To succeed, our members have to do much more than just brew great beer: marketing, customer service, pack design and community support are all areas in which they have to become experts, and the winners and runners up today have more than risen to this challenge.